US citizens do not need a visa for tourist or business travel to this country. A valid US Passport is required. International Certificate of Vaccination for Yellow Fever Required if a Arriving from an infected area within 5 Days. Any US citizen who wishes to travel to Haiti for any purpose other than tourism or business negotiations (e.g. 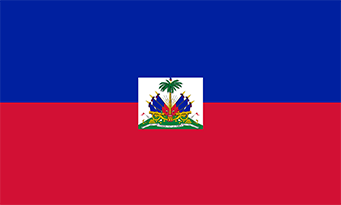 work, study, adoption, immigration, or stays longer than the stipulated 90 in the entry requirements) should contact the Embassy of Haiti, Visa Section, Washington D.C. directly. Please contact the Embassy of Haiti, Visa Section, Washington D.C. directly.